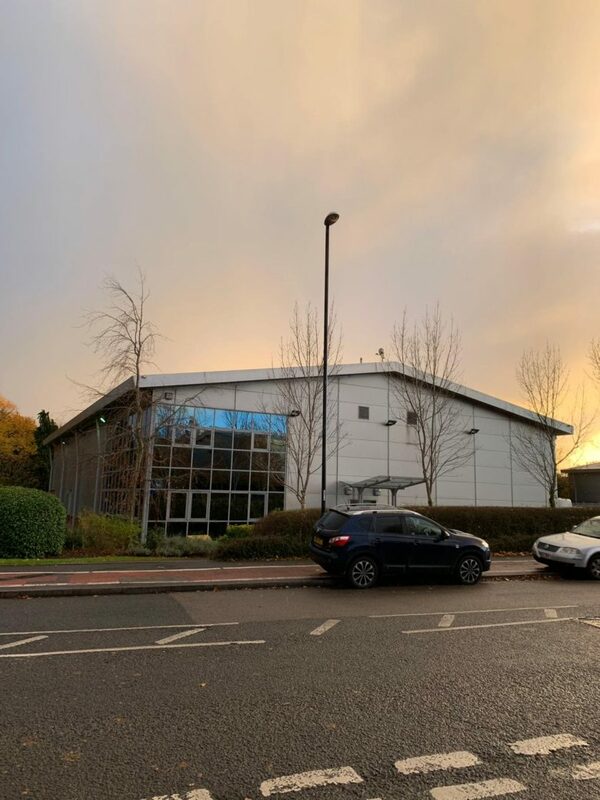 With less than a week to go before we move into our new premises at One Banner Park, Wickmans Drive, Coventry there seems such a lot still to do. We have a plan and are working to it but there are always things that pop up that didn’t feature on the original plan, no matter how hard you thought about it. 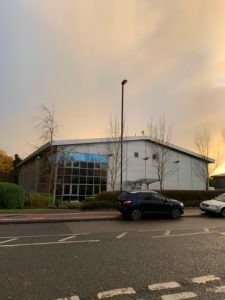 Nevertheless, this time next week we will have set up the desks and computers, found the kettle and be contemplating building a new boardroom. It’s a good job we only have one RFQ to complete before 8 February and one preparatory meeting for another. The business doesn’t stop just because the company moves house.